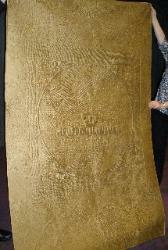 and a show planner. 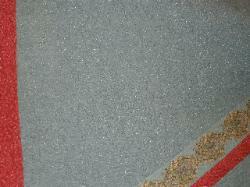 Open discussion will follow. 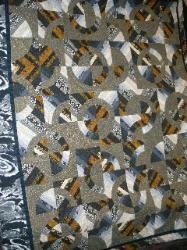 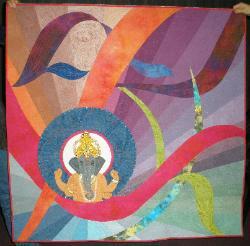 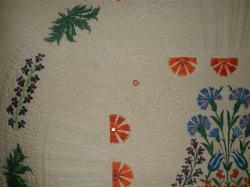 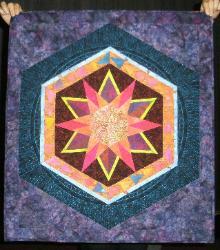 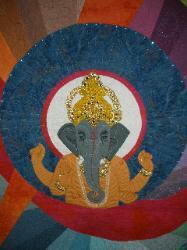 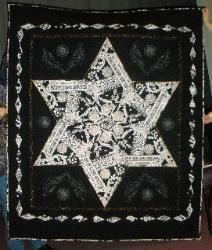 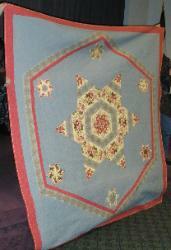 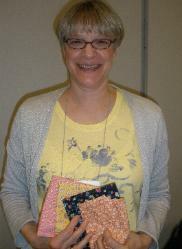 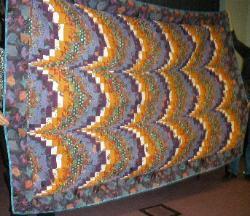 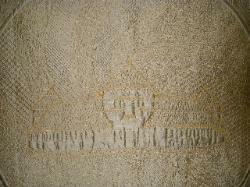 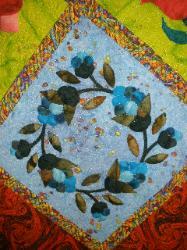 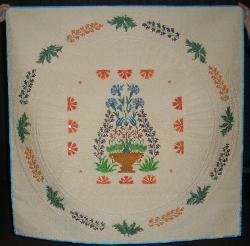 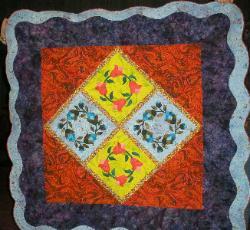 Sandra Soni will also present a trunk show of her quilts.